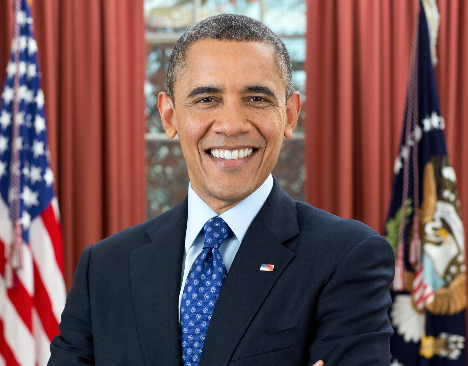 Vancouver — The 44th President of the United States, Barack Obama, is coming to Vancouver for a special event hosted by the Greater Vancouver Board of Trade. The late afternoon engagement, entitled A Conversation with President Barack Obama, will take place at the Vancouver Convention Centre West at 4:30 p.m. on March 5. Tickets go on sale to Members of the Greater Vancouver Board of Trade on January 25 at 10 a.m. If there are tickets remaining following our Member pre-sale, they will go on sale to the public on February 1 at 10 a.m.
Be the first to comment on "Barack Obama Coming To Greater Vancouver Board of Trade – March 5"